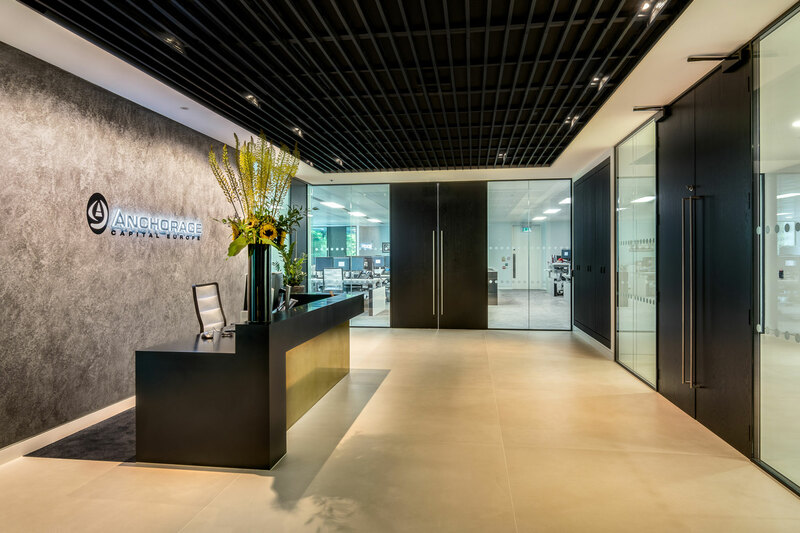 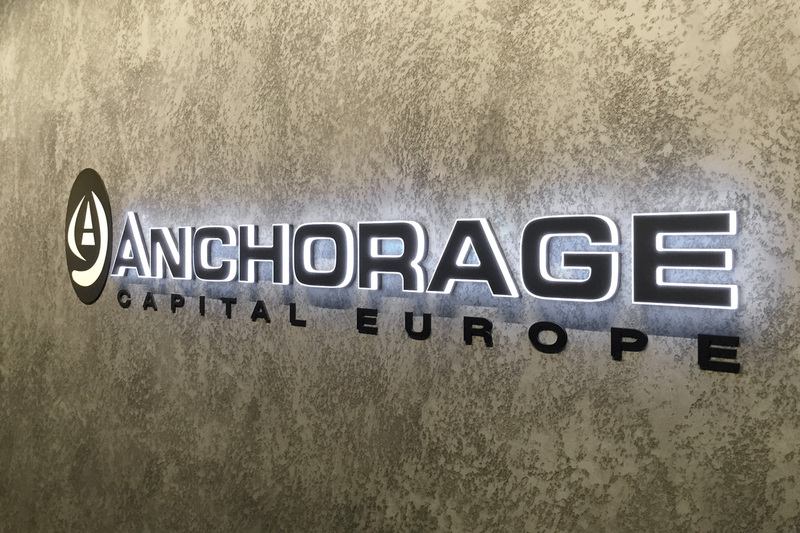 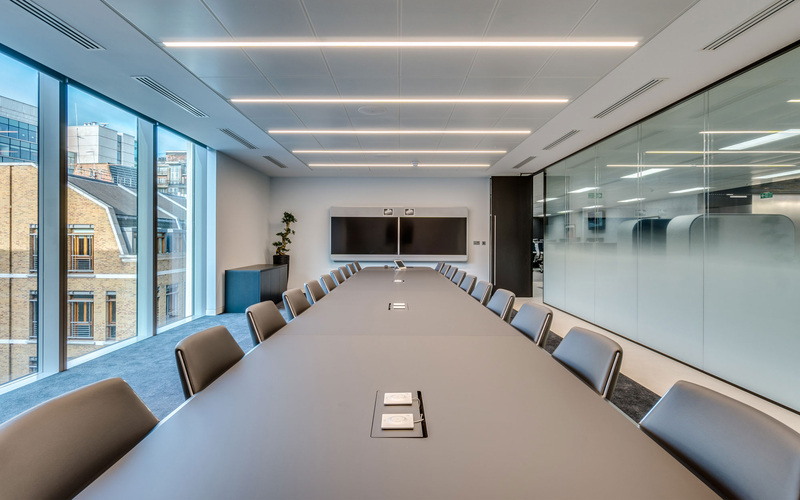 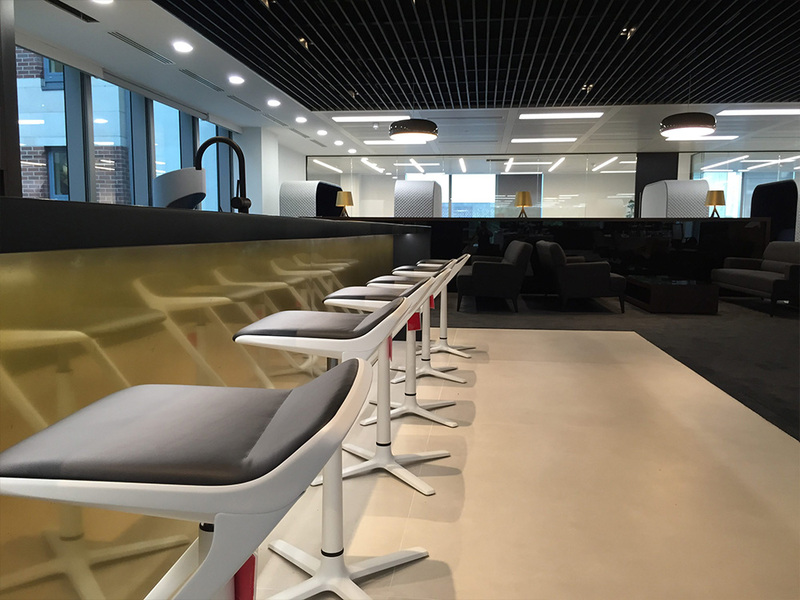 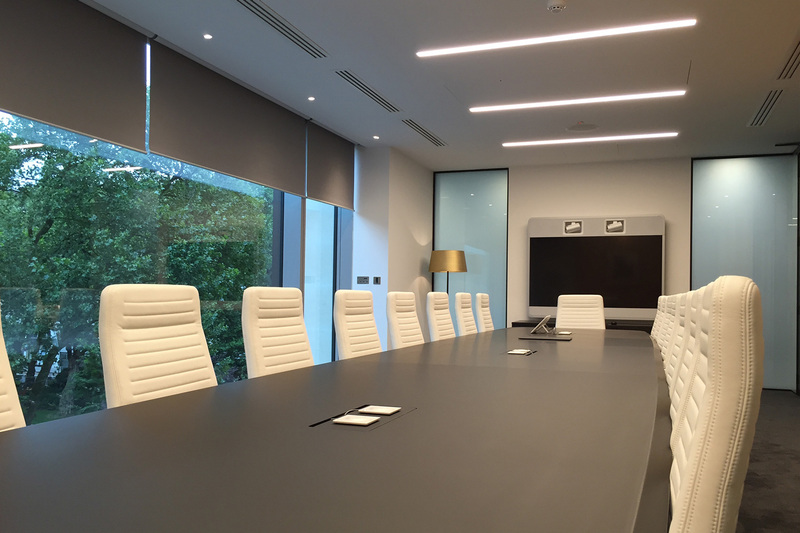 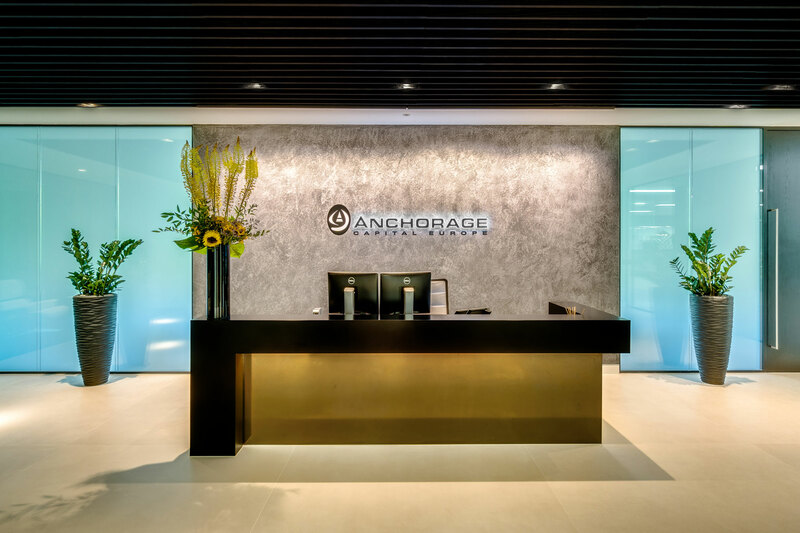 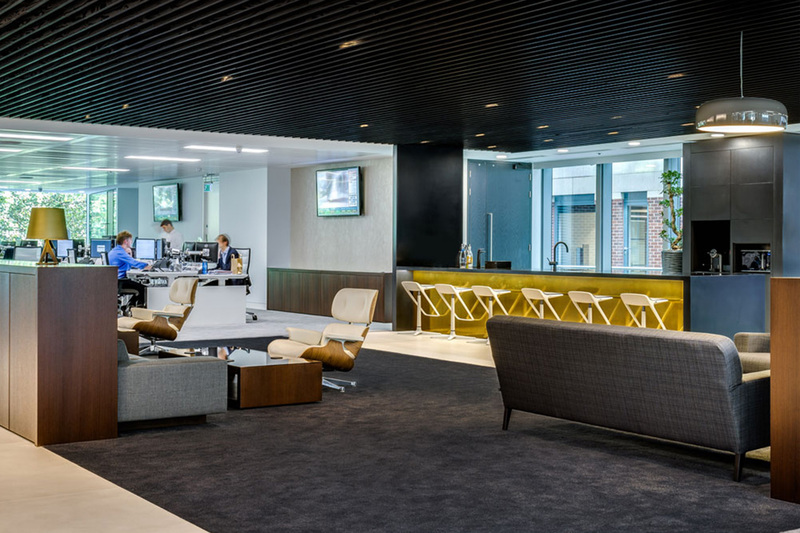 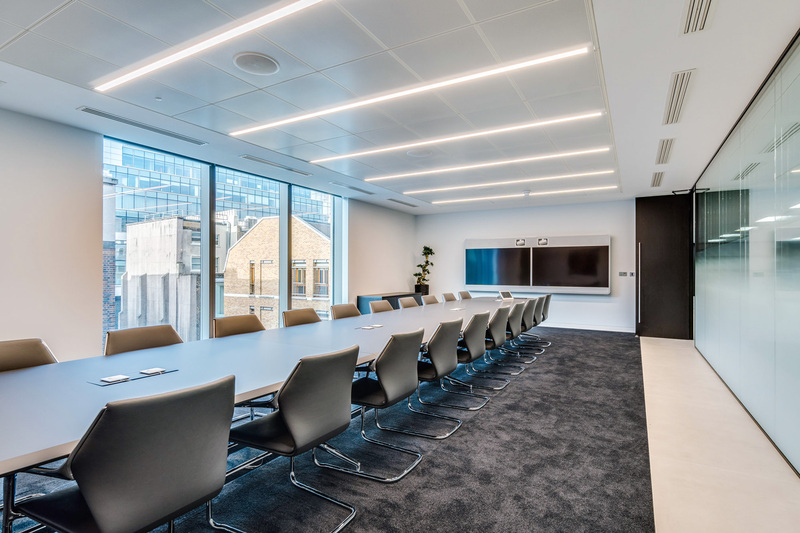 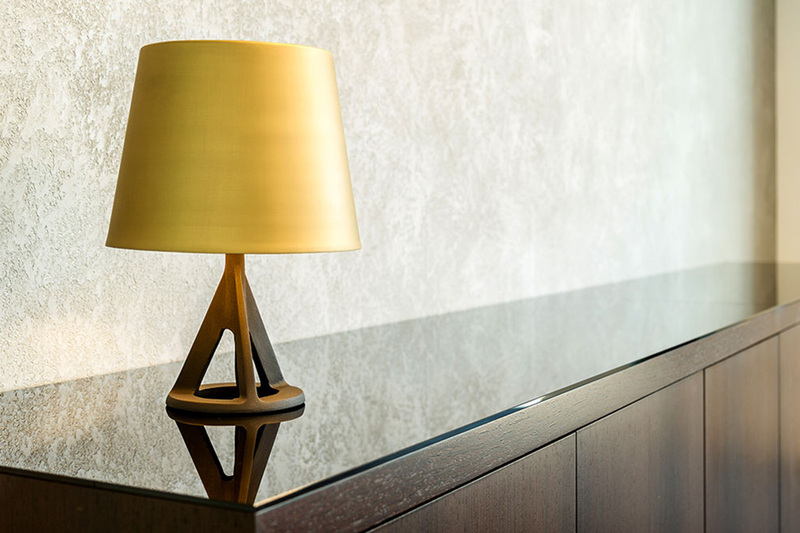 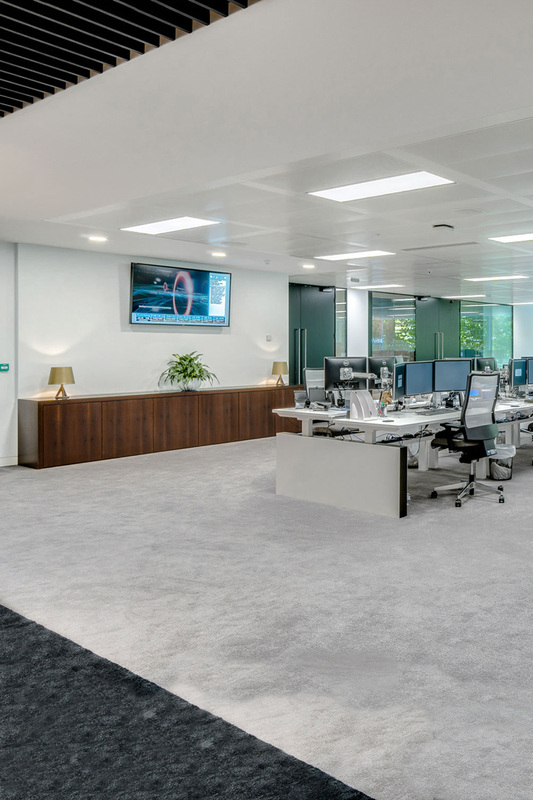 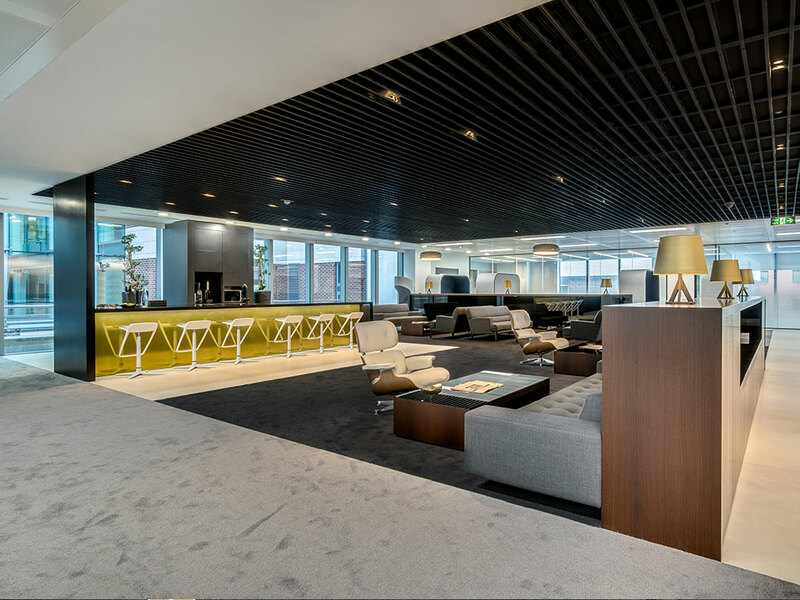 FIVE Interiors have recently completed the new London head quarters for a private investment advisory firm based in New York. 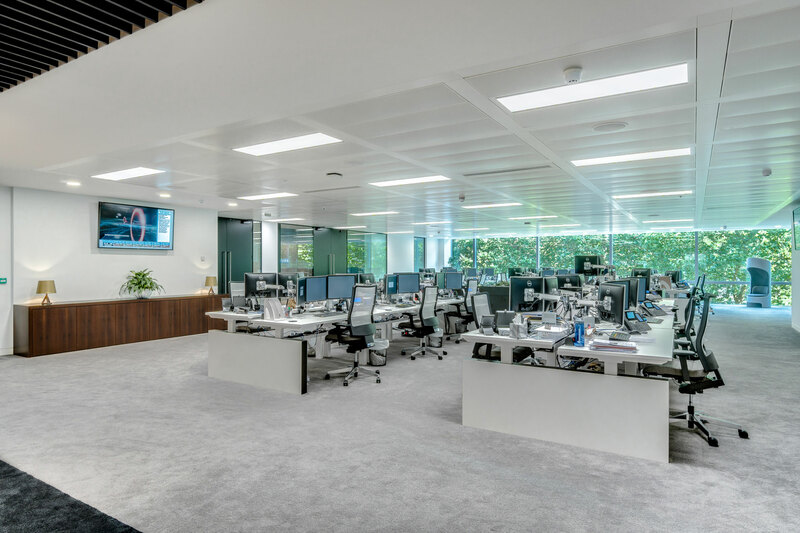 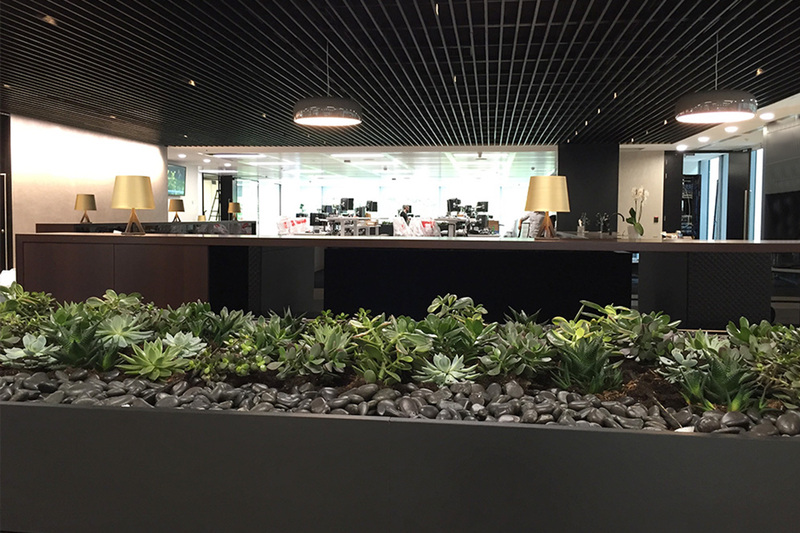 The new London office has a very clear design with hints of mid century mixed with state of the art technology. 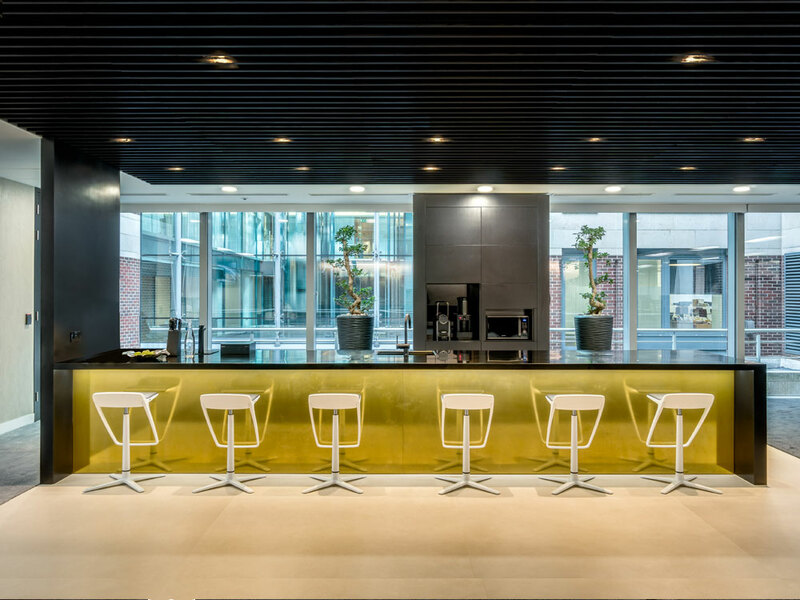 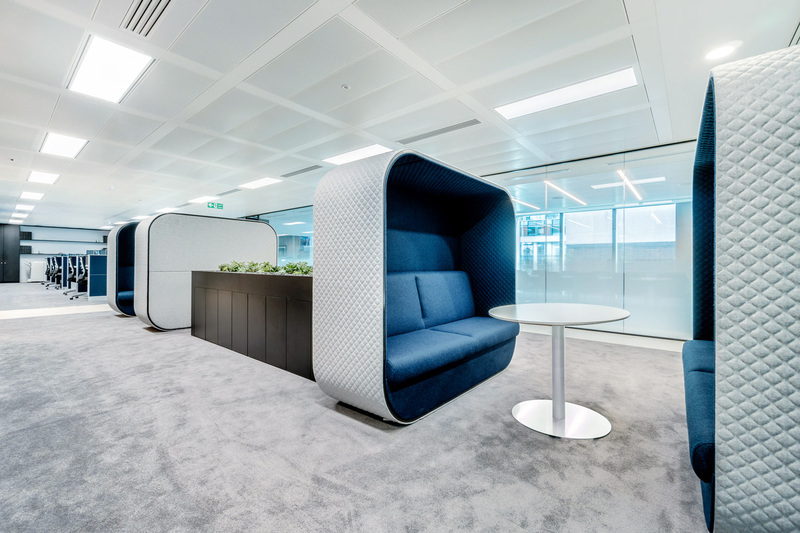 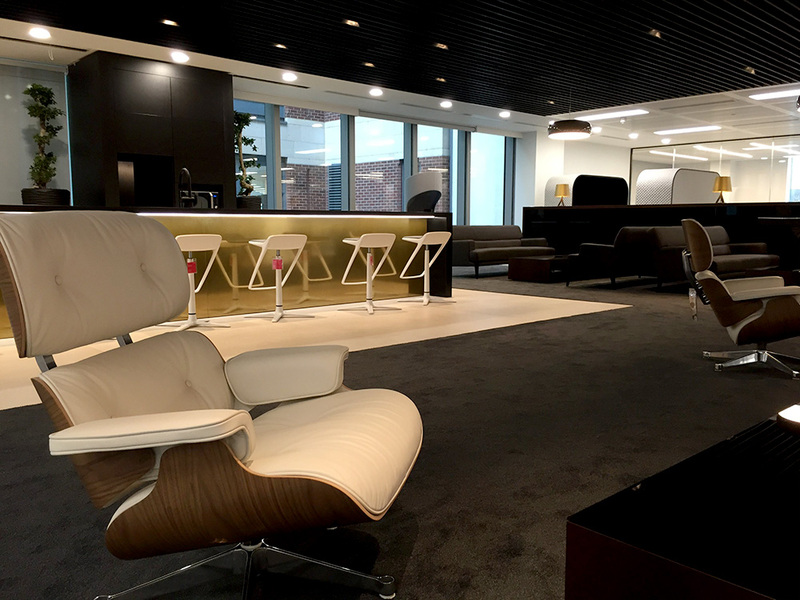 The result is a stunning and sophisticated space with very high end client facing meeting areas as well as a stunning new business style breakout lounge.